“We engage a broad public with the cultures of the ancient world and their relevance to our own times, in an inspiring, high-quality, participatory, active way. 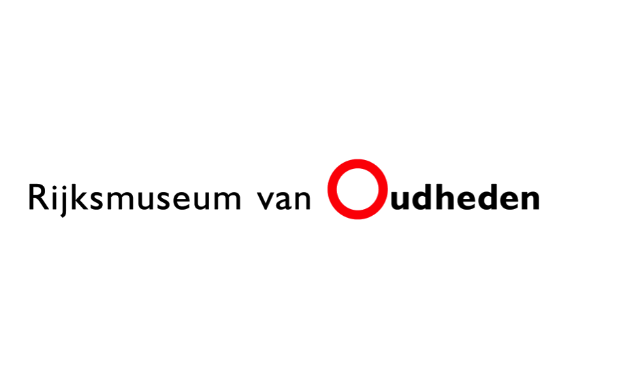 We are a vibrant platform for antiquities and archaeology in the Netherlands.” Visit their website. The Netherlands Institute for Sound and Vision is a cultural-historical organization of national interest. It collects, preserves and opens the audiovisual heritage for media professionals, education, science and the general public. In addition, the institute develops and disseminates knowledge in the area of audiovisual archiving, digitization and media history. Visit their website. The local museum in Tiel is a modern museum with a nostalgic nod to the past of Tiel and the fruit doll Flipje. The entire collection focuses on food and hence all the collections are connected by this subject. Visit their website. 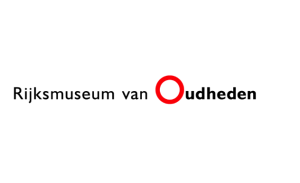 Allard Pierson Museum is the archaeology museum of the University of Amsterdam. The ancient civilisations of ancient Egypt, the Near East, the Greek World, Etruria and the Roman Empire are revived in this museum. Art-objects and utensils, dating from 4000 B.C. till 1000 A.D. give a good impression of everyday-life. 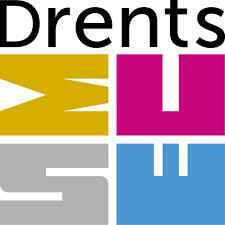 For over 160 years, the Drents Museum has inspired visitors with stories about archeology, art and history. The emphasis of our exhibition policies is on archeology.